Our Master Cheesemaker has worked hard to develop this delicate, clean, slightly tart cheese. 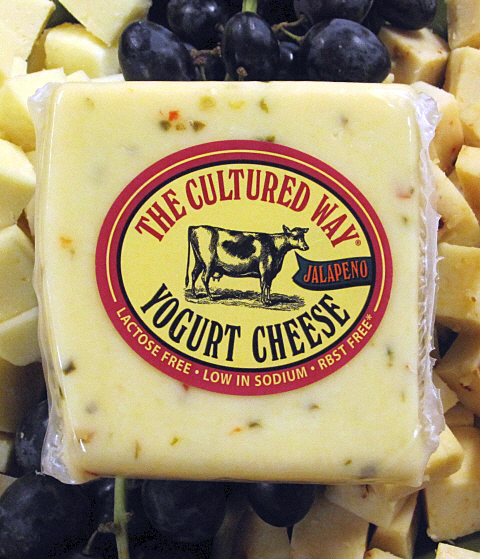 Our Cultured Way Jalapeno Yogurt Cheese, with its creamy smooth texture, has a great taste and packs some heat. 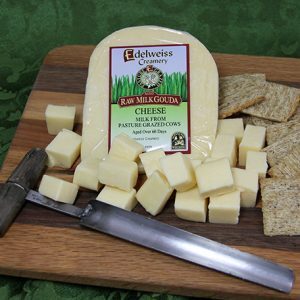 This cheese is lactose free with active yogurt cultures. Cultured Way Jalapeno Yogurt Cheese is a tangy, low-sodium cheese that is lactose free, and made from our high quality milk that is rBST-Free. 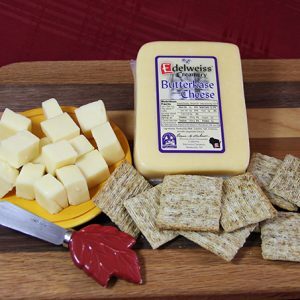 Great tasting cheese for a low sodium diet!